Gilles have been providing commercial and domestic boilers for over 15 years and their brand is synonymous with quality. 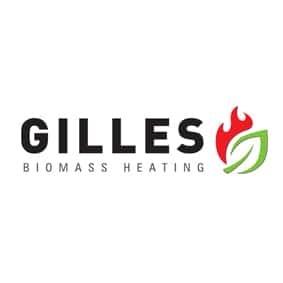 Gilles biomass boilers include wood chip boilers, pellet boilers, log gasification and industrial boilers, which range from 12.5 kW up to 5,000kW (5 Megawatt). They are efficient and durable due to their robust construction. Moreover, as a quality provider, Gilles emphasise safety. 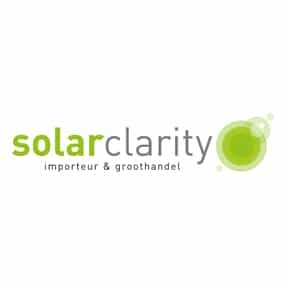 Solarclarity is a fast growing international specialised distributor of Solar PV products. We supply installers and resellers throughout Europe and the Caribbean with a select range of solar modules, inverters, mounting systems, cable, measurement instruments and monitoring equipment. Solarclarity aims to add value for her customers through logistics, financing, system design, training and service. 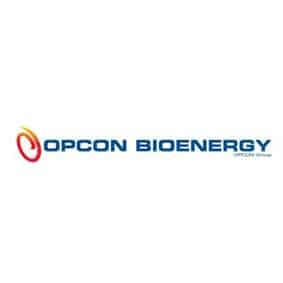 Opcon Bioenergy (SRE) is a leader in bioenergy. 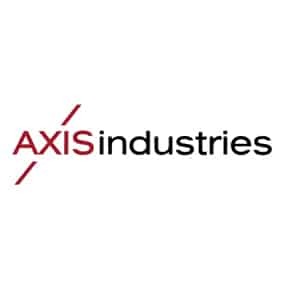 The company delivers products, services and complete systems worldwide. Core business activities are heat recovery, incineration technology and materials handling. The company supplies bioenergy installations – including electricity generation, with a wide range of proprietary products and systems. PoliEdra was founded in 1989 to produce simple and double wall metal chimneys. 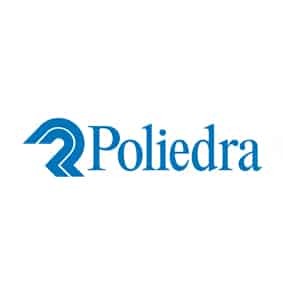 Nowadays, PoliEdra are a leader in their market. 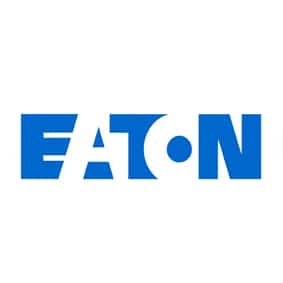 Eaton Delivers A Range Of Innovative And Reliable Indoor And Outdoor Lighting And Controls Solutions, Specifically Designed To Maximize Performance, Energy Efficiency And Safety.